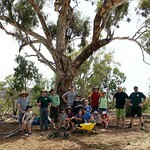 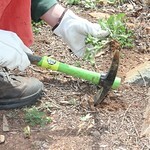 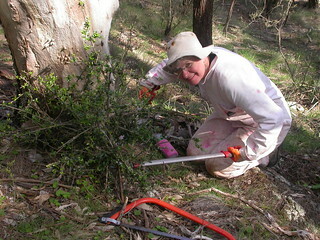 Join us for morning tea and the planting of a wildlife corridor of native shrubs. 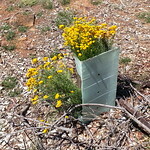 Please be early for an introduction and give as little or as much time as you want. 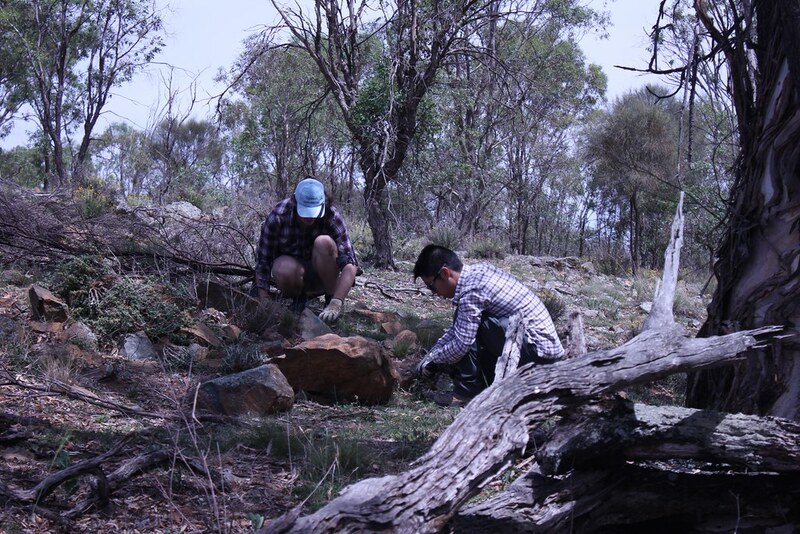 Drainage lines and gullies with their diverse and well structured vegetation provide habitat for native wildlife. 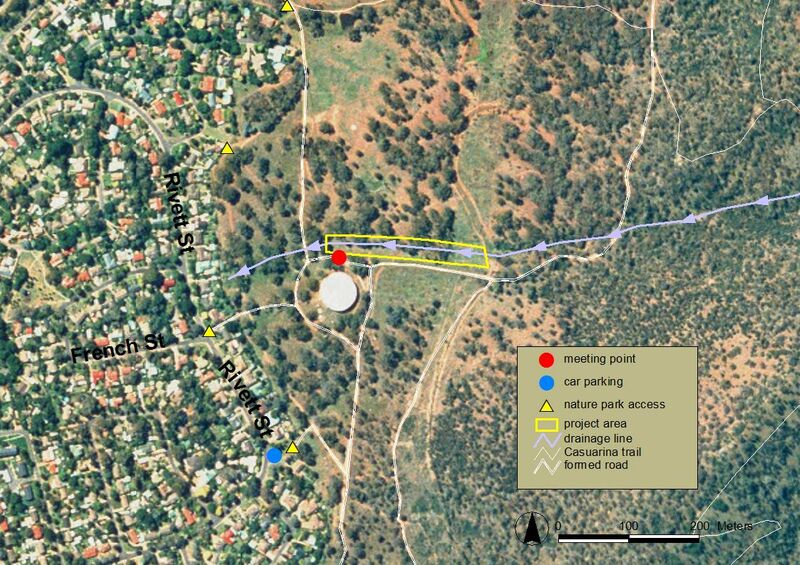 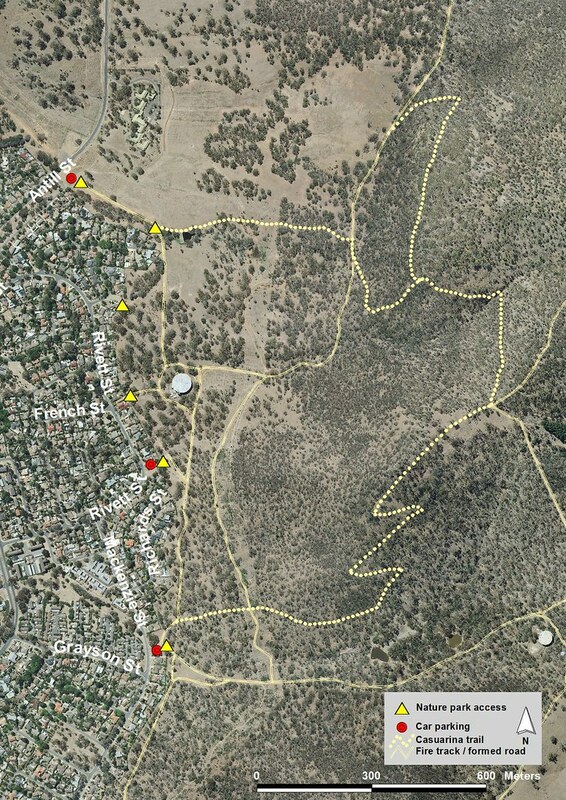 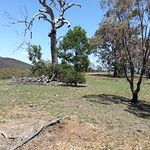 The lower parts of some of the drainage lines however have become overgrown with weeds and the large rabbit population on Mt Majura has prevented regeneration of many native shrubs, trees and ground cover plants which in turn helped weeds to spread. 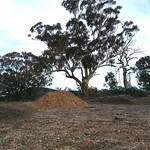 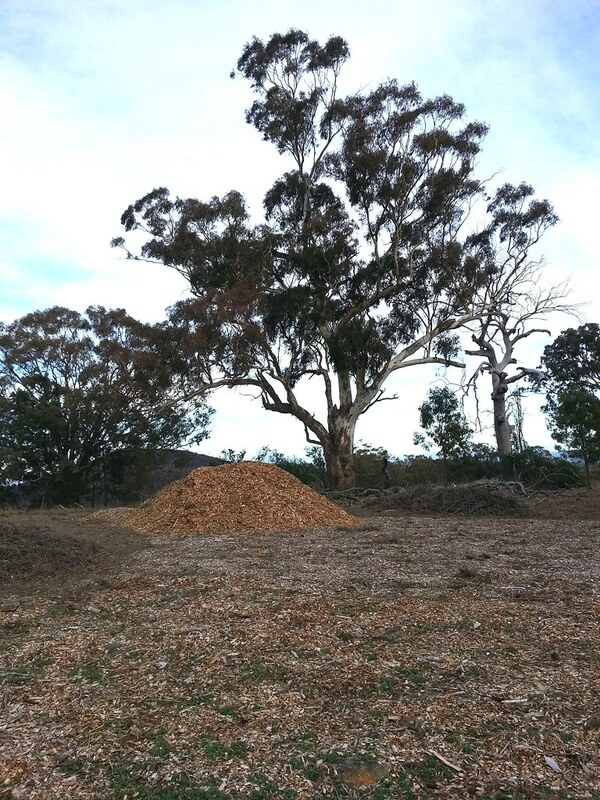 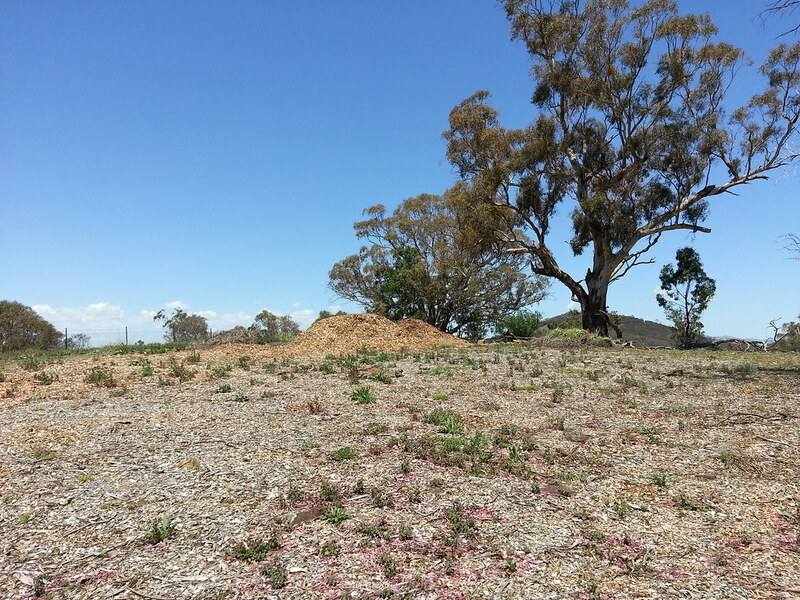 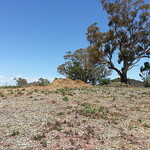 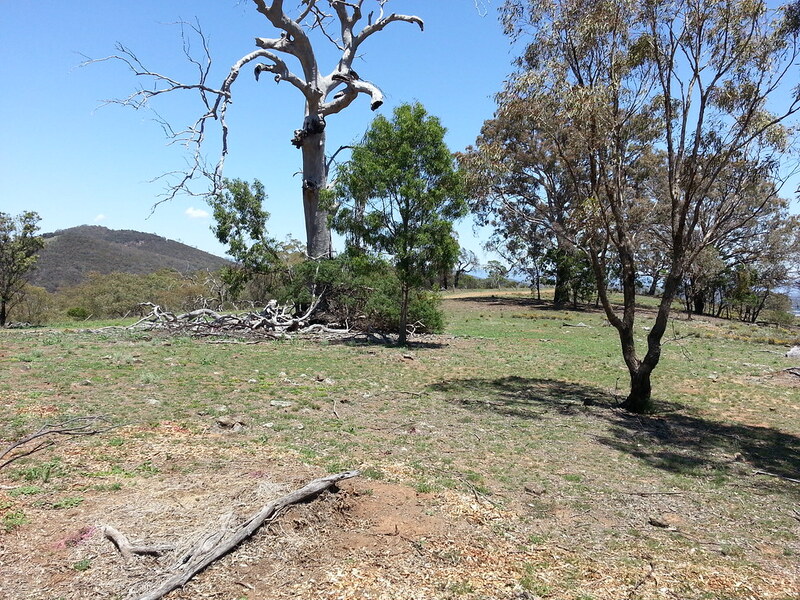 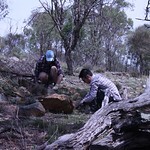 Starting in 2004 Friends of Mt Majura removed a huge amount of woody weeds from the drain line that runs through the paddock and passes the water reservoir. 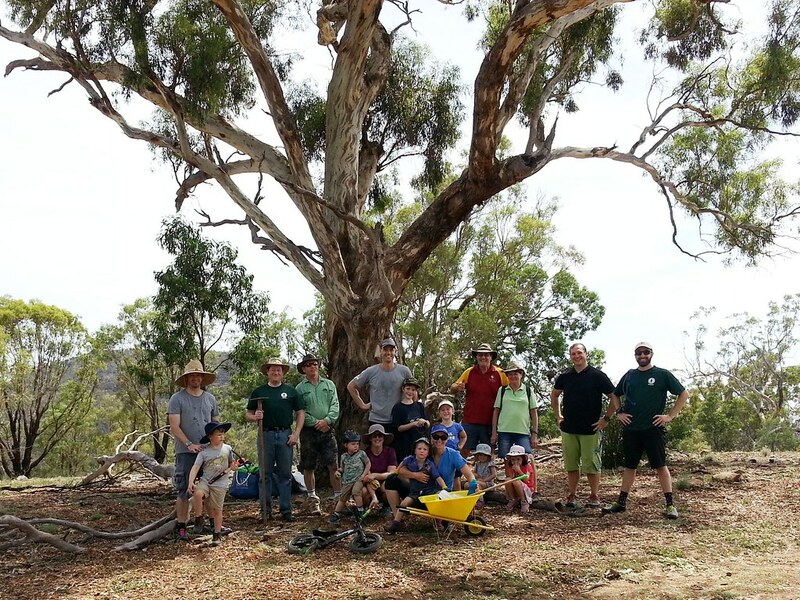 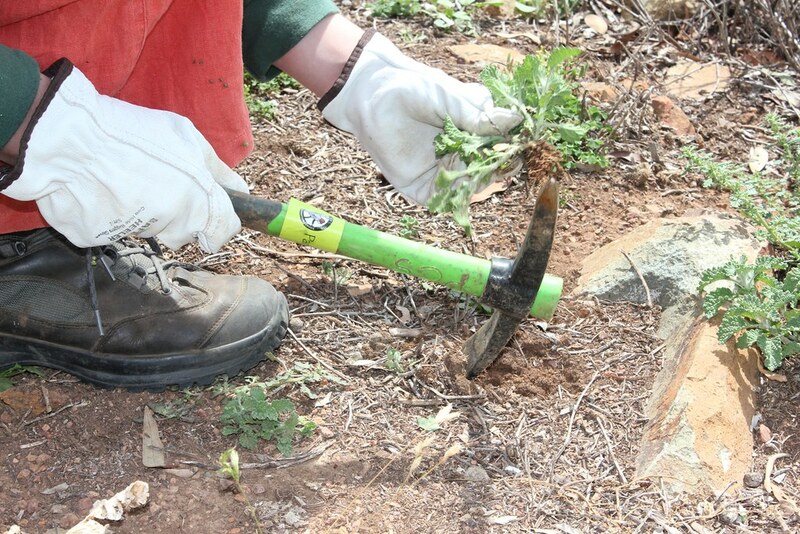 During a number of working bees volunteers planted native shrubs and ground cover plants along the edges of the drain ditch between residential backyards and the water reservoir. 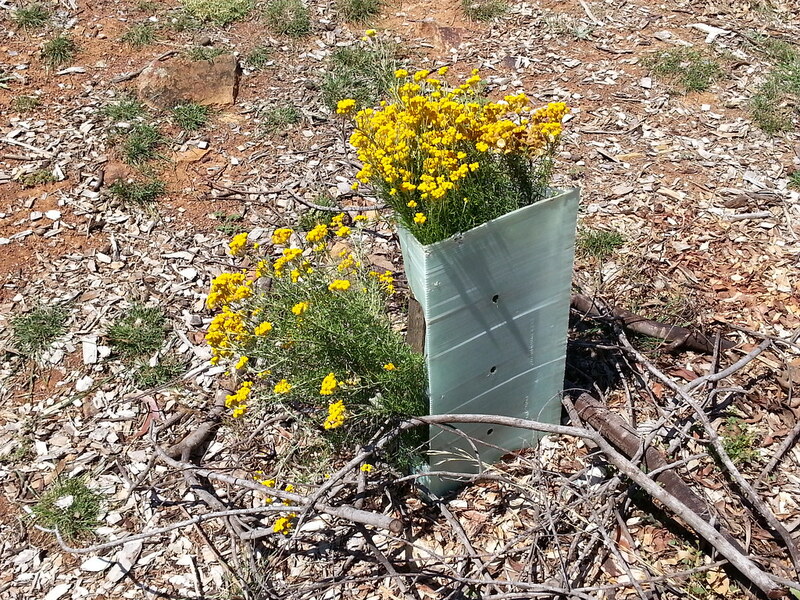 On the working bee we will extend the planting to the upper part of the drain line. 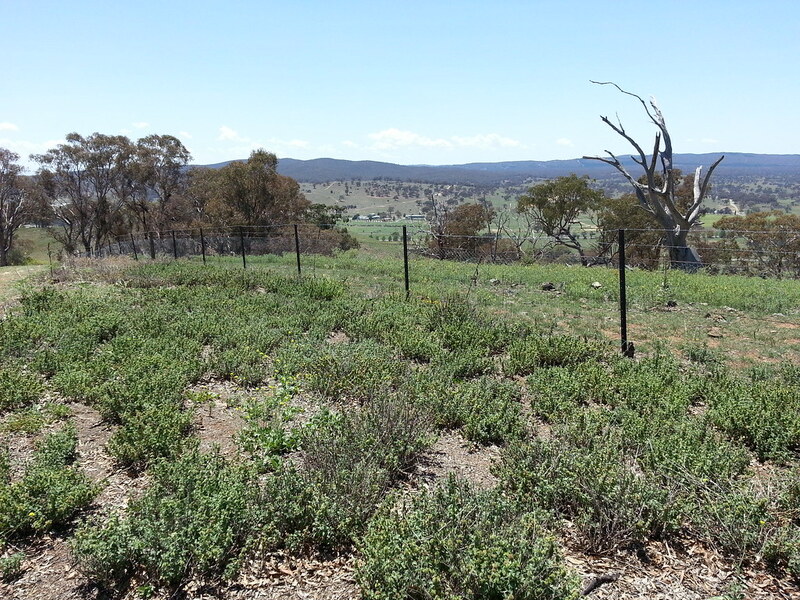 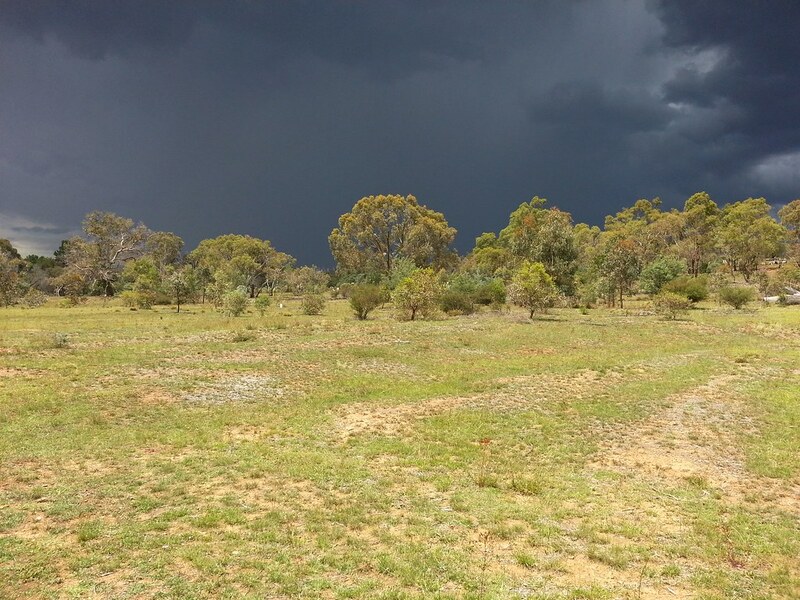 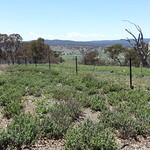 We hope that the rabbit control begun earlier this year will greatly benefit natural and assisted regeneration of the area and will boost the chance of young native seedlings to prosper and thrive. 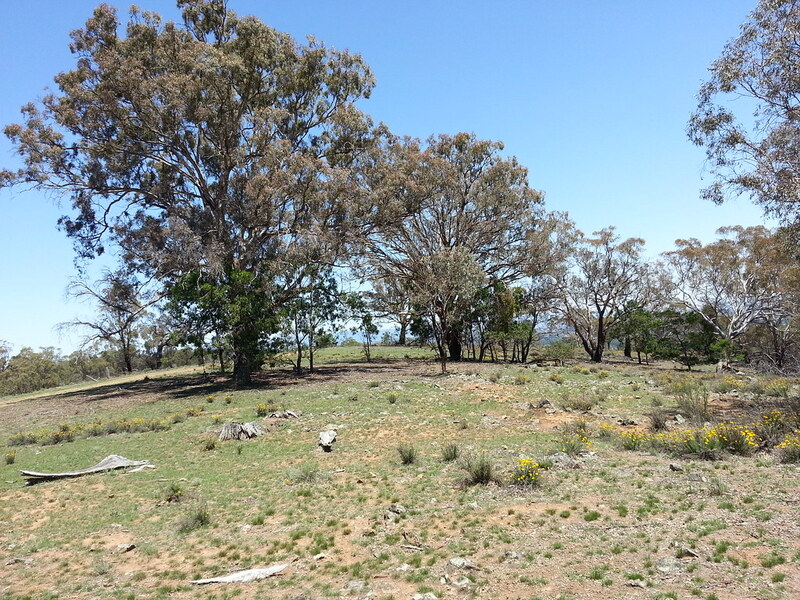 Love your local bush land? 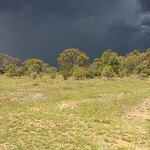 Want to help protect it? 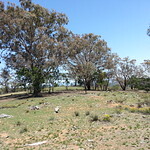 Have fun and meet people?